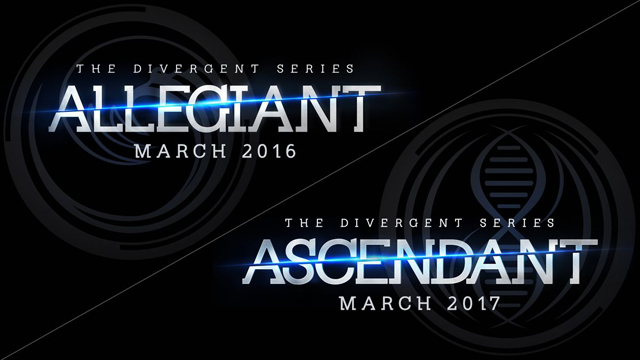 Please no one but narrow minded teens will even give a fudge about Divergent”: Allegiant/Ascendent by the time they some out. Too many good movies are going to trump them. Plus it seemed like the studio taking liberties with the story was proven a stupid decision with failure of the last film in the series. What I’ve learned from Lionsgate is the only thing you can do with poor source material is make it even worse by expounding on it. The Divergent series was taken too seriously from the start. I mean… The films were made in part because the first two books had quite the following. Brushing them all off as “narrow-minded teens” is the type of anti-YA rhetoric we despise here because it enforces the ridiculous idea that everything young people like is utter garbage and their opinions have no value. Also, many YA franchises exist thanks to adult fans joining in. Things clearly went awry with Insurgent (and probably will with the rest of that series) but you’ve still got a loooot of hate, my friend. Anyway, this was meant to be more of a joke-y post about the name change factor than anything. Hope you liked that part of it! I never was a big Divergent fan; the whole series really didn’t seem that original to me, but rather just a do-over of themes addressed in other YA series — and actually, if you compare the Factions to HP Houses, it’s even reminiscent of a series that was technically a children’s series, not YA! That doesn’t mean it couldn’t have been done well — THG itself doesn’t have the most original concept either, but SC DID put her own unique twist on it. I’m not just referring to BR, but “The Most Dangerous Game”, “Running Man”, etc. But SC did a good job in combining the tropes she picked. THG isn’t just about a “Fight to the Death as a Game”, there’s also the “Sensationalist Reality TV” angle, as well as the “Post-Apocalytic Dystopia” and “War Story”, and even added “Teenage Love Triangle”, all in a way that made it her own story. But IMHO the Divergent series ended with a whimper even though it’s obvious the author tried to set up a big bang, that would rival those JKR and SC set up. The twist about the “world outside Chicago” in Allegiant really didn’t surprise me at all. It reminded me not only of a M Night.Shyalaman movie, but also of “Running Out of Time”, a YA novel by Margaret Peterson Haddix that isn’t that famous, but did make an impression on me when I read it as a teenager. I suppose the final twist regarding Tris was meant to be a real gutsy move, but at that point, it just seemed like a play for shock value than anything else. 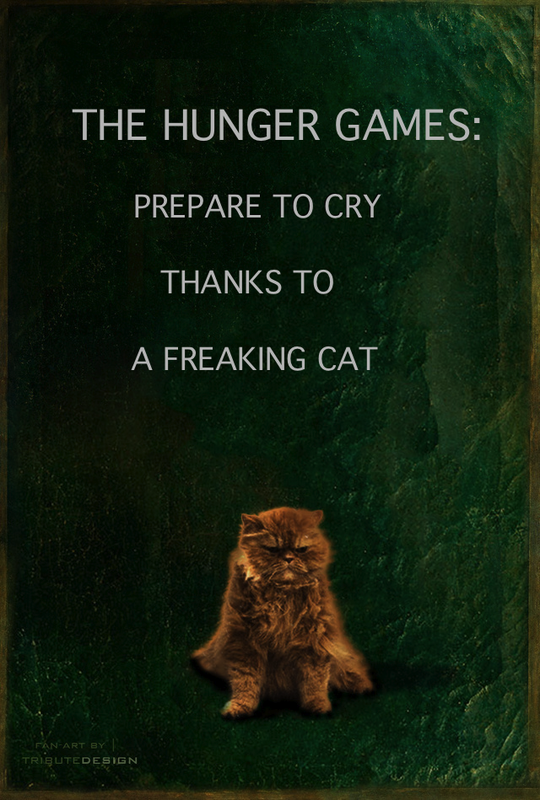 Hmm, I guess we Tributes really should count our blessings. Sure, there’s been some divergence (pun not intended) and changes made in transition from book to movie; some characters and plot lines cut, but the only major change I can think of is putting Movie!Effie in D13. I have my own pet peeves, such as D13 being a tad too sanitized in Part 1, but I assume that was more to set up the shocking reveals in Part 2. However, at this point I do trust that the filmmakers aren’t out JUST for shock. Certainly, the story hasn’t been as radically altered as Divergent, or GOT (though obviously that is based on a series that is far from YA, many of the fanbase DOES consist of teenagers).